 When you live at The Alden, you'll have everything you want and exactly what you deserve all from the comfort of your own home. Surrounded by beautiful landscaping and just a short walk from Leland Park, our studio, one-, two-, and three-bedroom apartments put transportation, shopping, dining, and entertainment options at your fingertips. Close to Highway 51 and just minutes from several grocery stores, eateries, and parks, The Alden's location is perfect for any lifestyle. 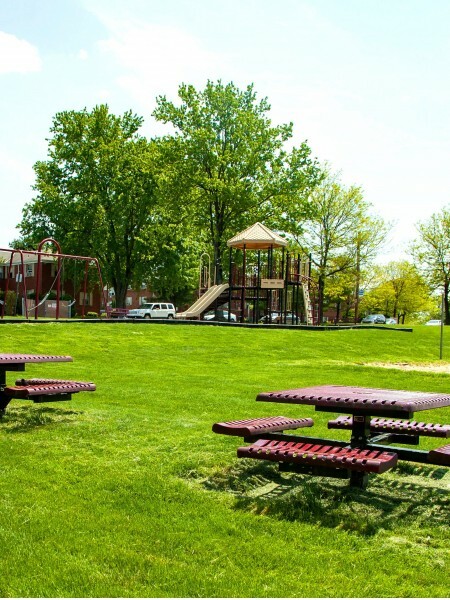 Our community is nestled in the Baldwin area just south of downtown Pittsburgh, bringing you the peace of quiet neighborhood living while still allowing you to take advantage of all of the perks of living near the city. Our location is only eight miles from the heart of downtown, so whether you are driving or taking public transportation, you don't have to worry about a stressful commute. Enjoy living close to local hot spots like The Pizza Company, Loose Moose Saloon, Century Square shopping center, and South Park Golf Course. Our well-appointed studio, one-, two-, and three-bedroom apartments offer a variety of in-home comforts you won't find anywhere else. Spacious kitchens and bathrooms provide you with cozy touches like premium countertops, appliance packages with a refrigerator, and more. Enjoy other conveniences like in-home laundry, air conditioning, and cable/satellite access. View our photo gallery to catch a glimpse of The Alden inside and out. Breathe easy with on-site maintenance, an online resident portal, a business center, and laundry centers. You will love relaxing in our brand new community clubhouse, the perfect place to kick back at the end of a long day. Our community is also pet friendly! Be sure to check out our pet policy to learn more. Have it all at your doorstep. Visit The Alden today to take a guided community tour and find your new home in Pittsburgh, Pennsylvania.